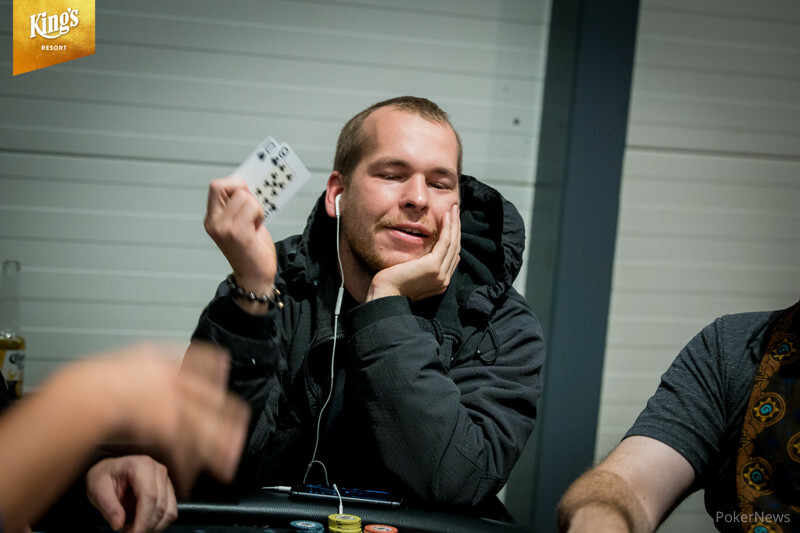 Martin Jacobson sets the bar high as he finishes the first flight with the chip lead. 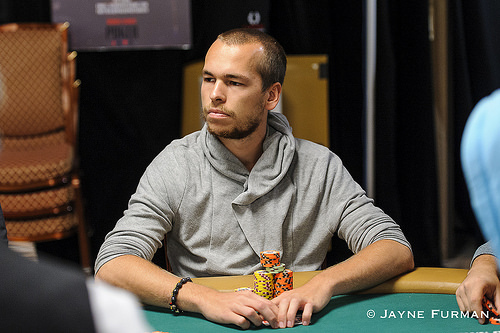 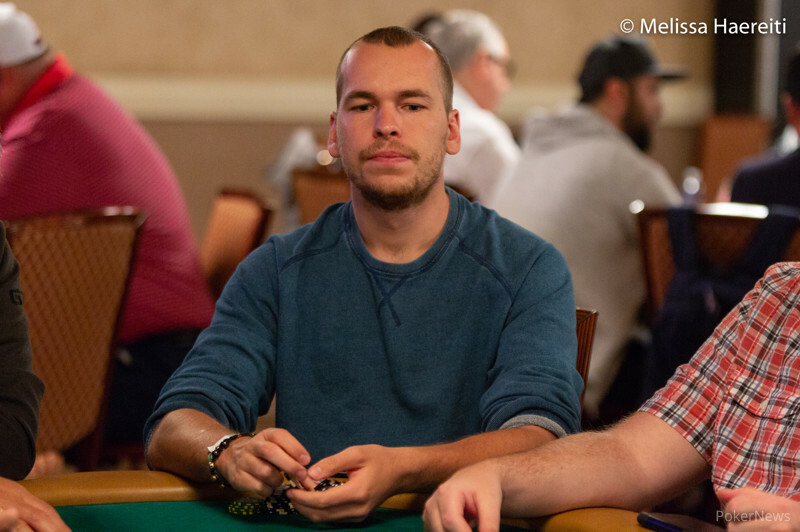 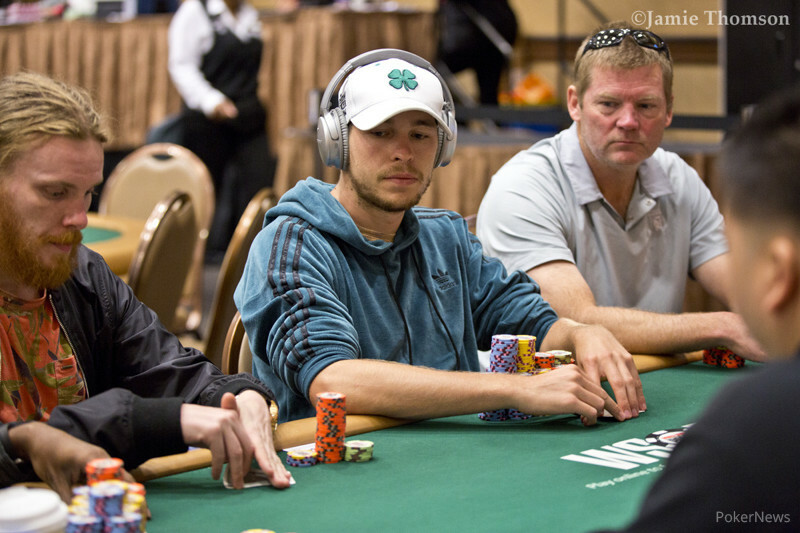 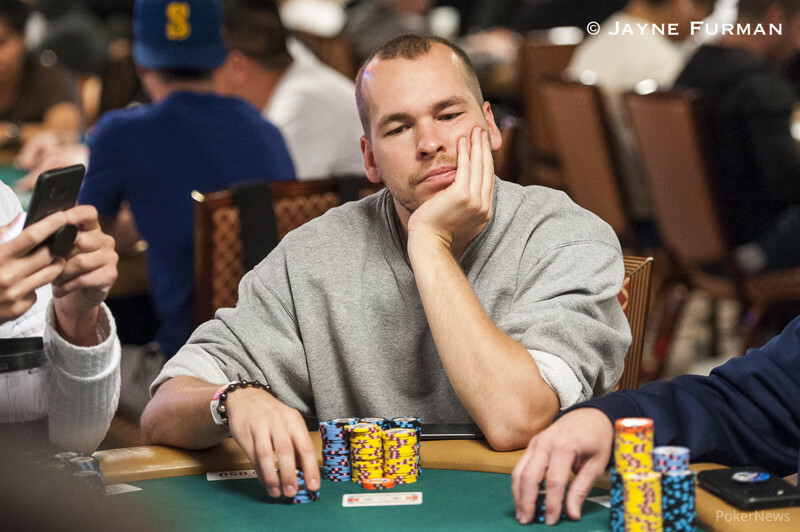 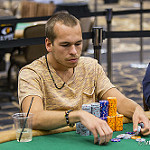 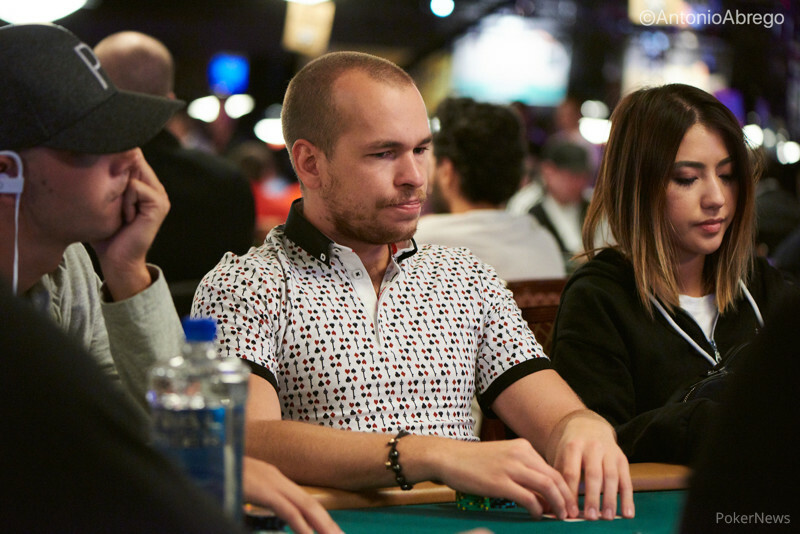 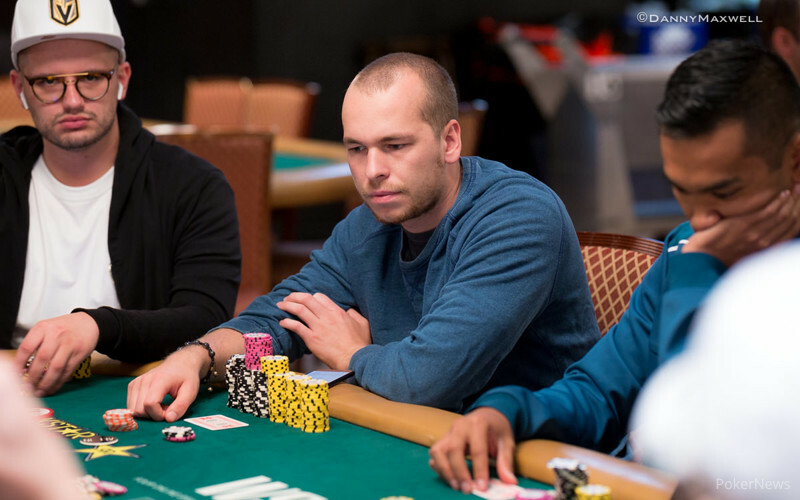 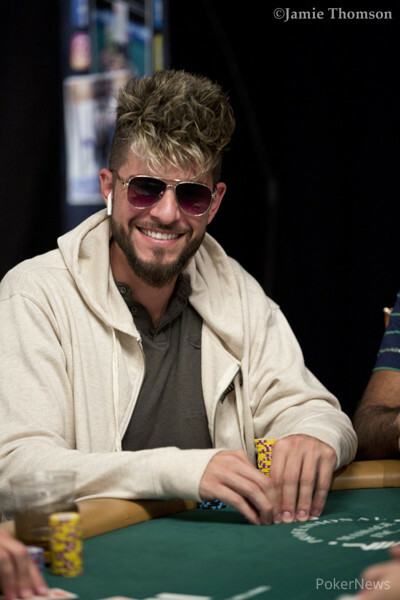 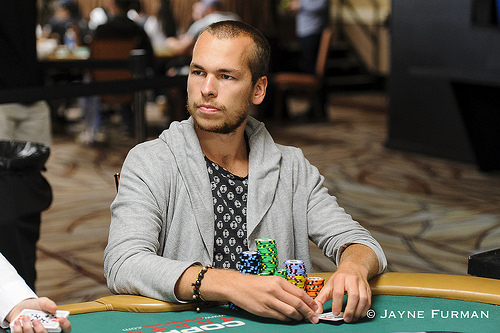 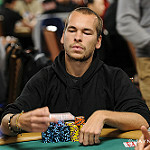 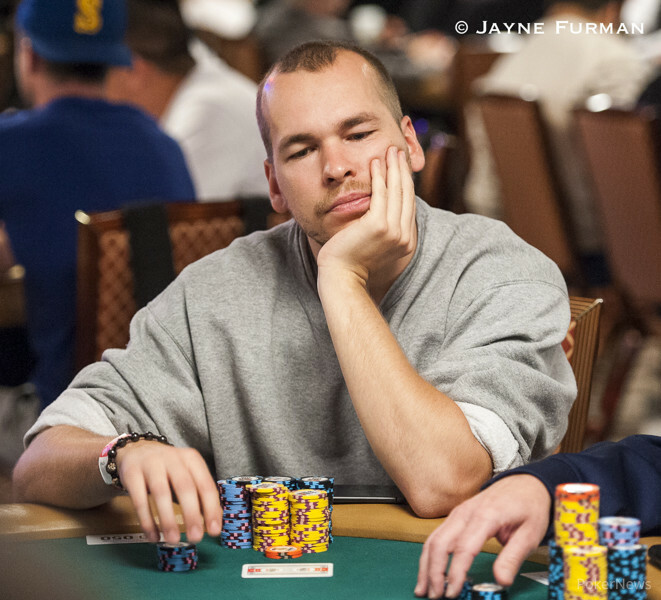 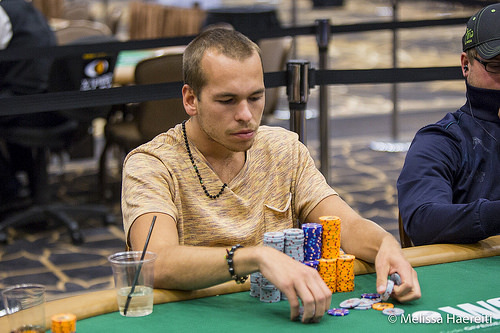 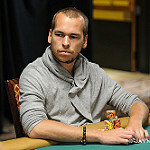 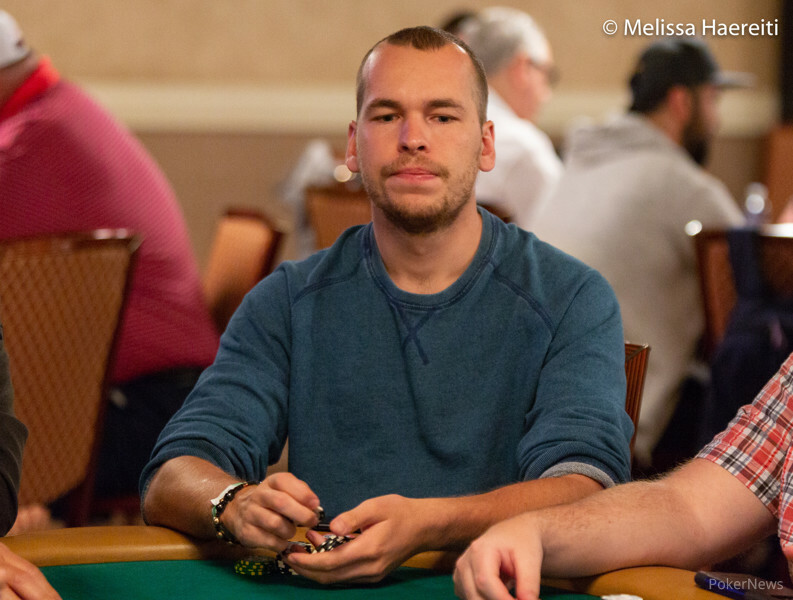 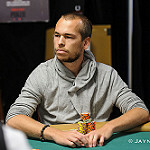 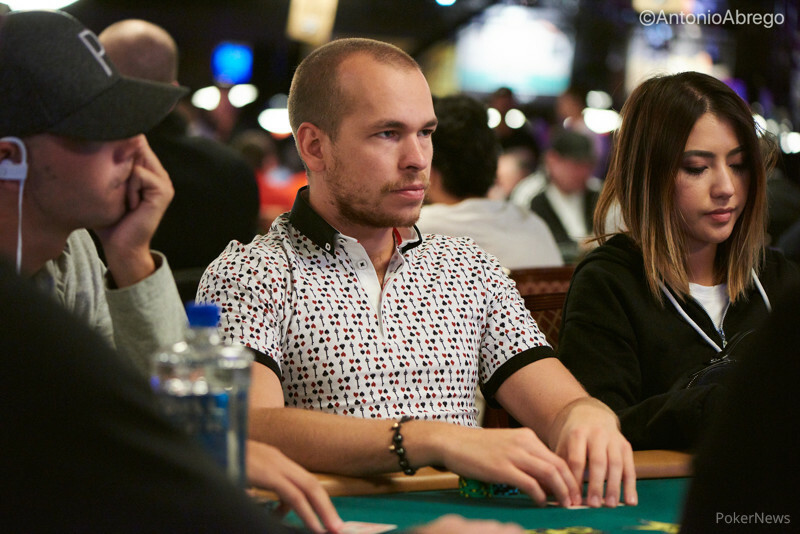 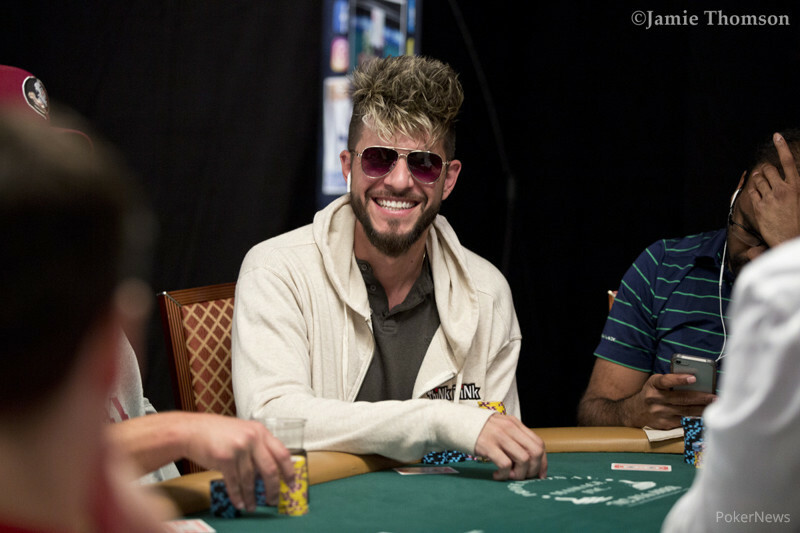 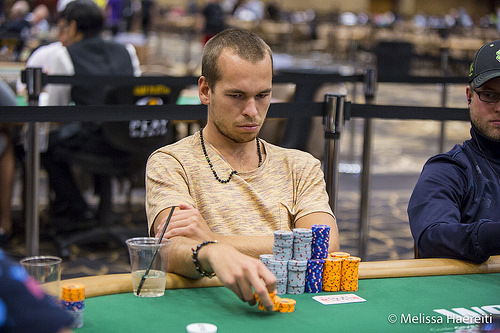 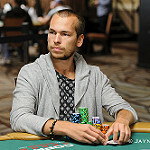 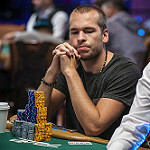 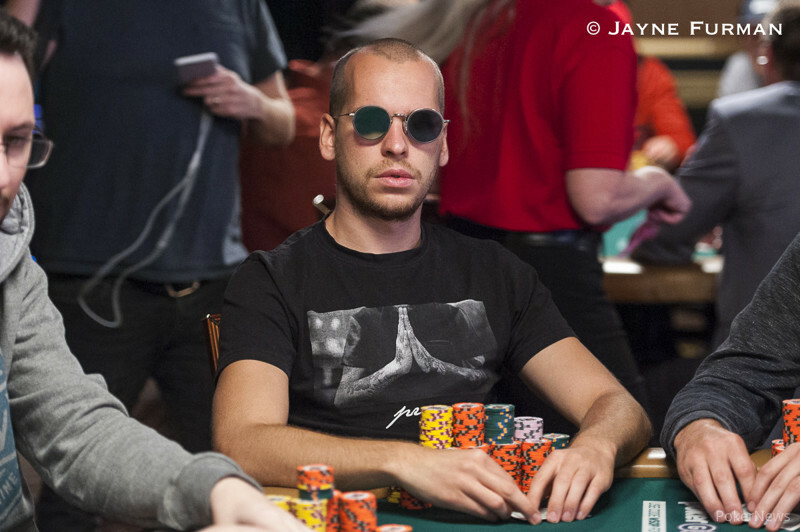 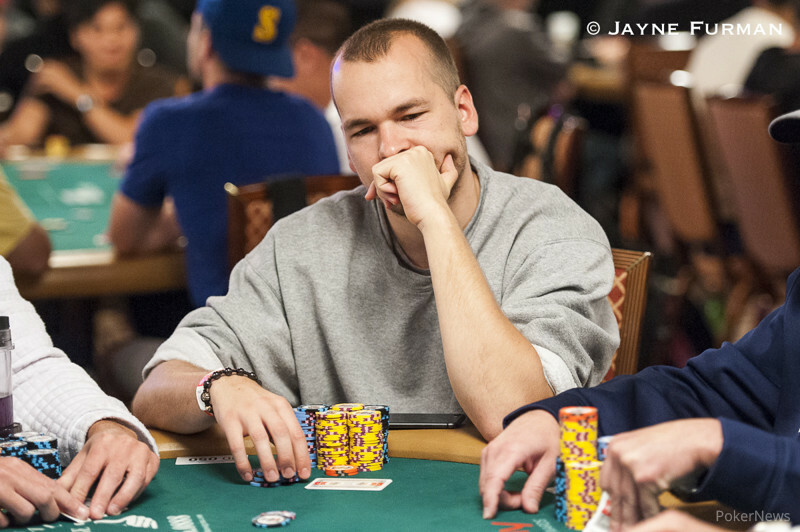 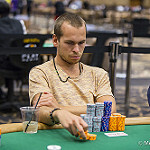 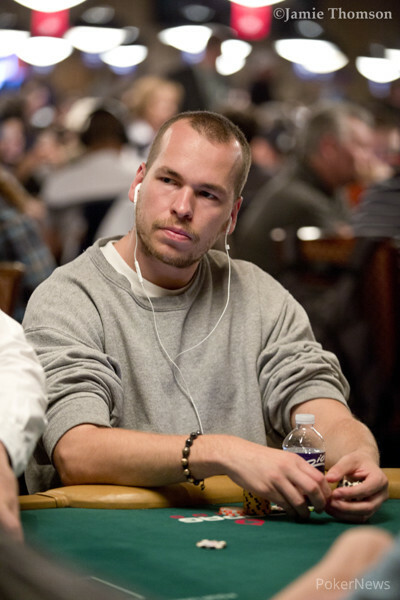 Last year's Carnivale of Poker Player of the Series is now a gold bracelet owner. 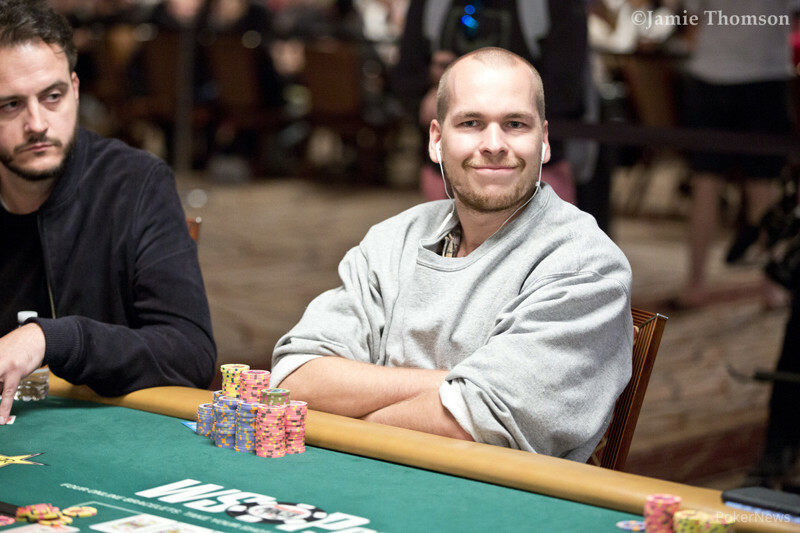 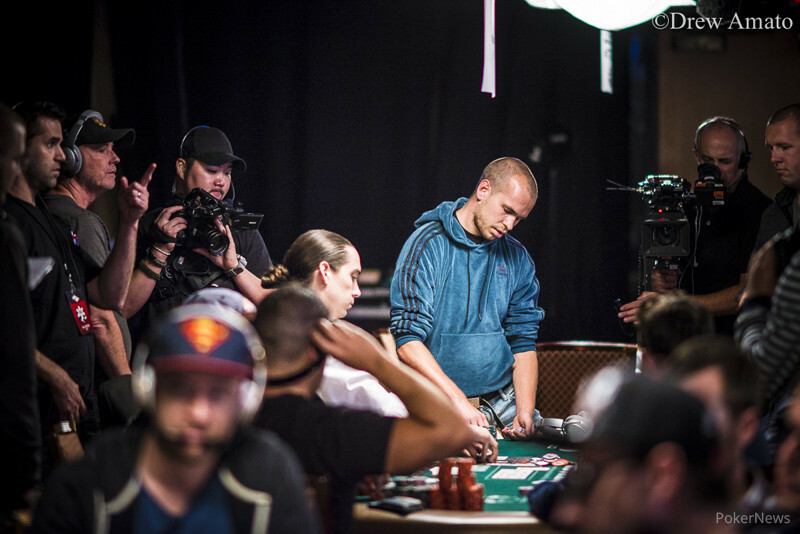 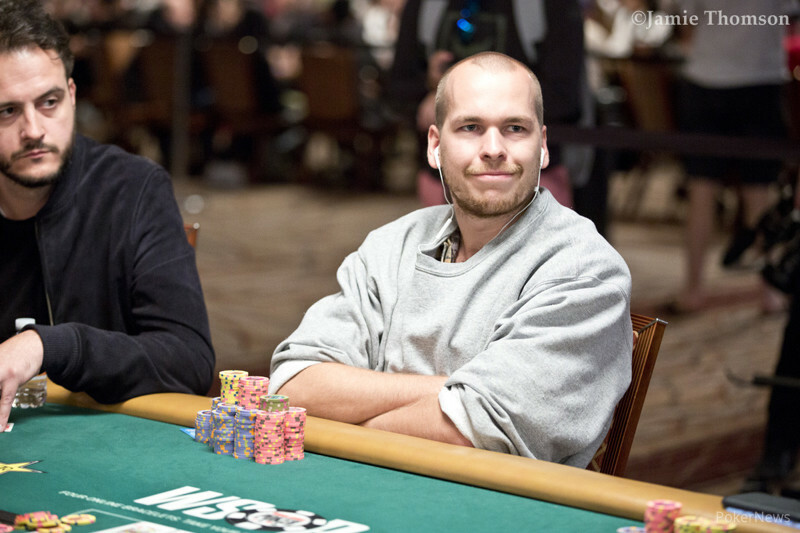 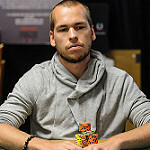 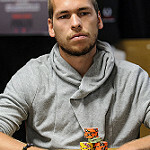 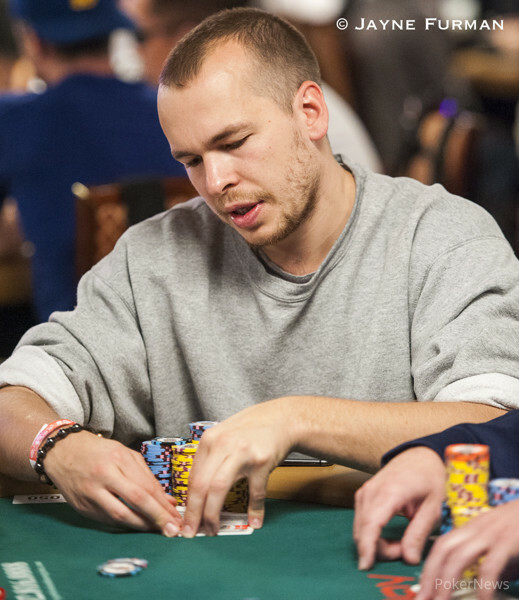 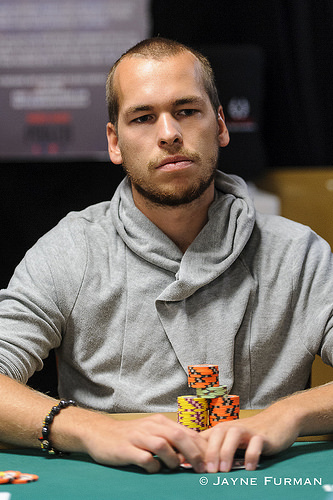 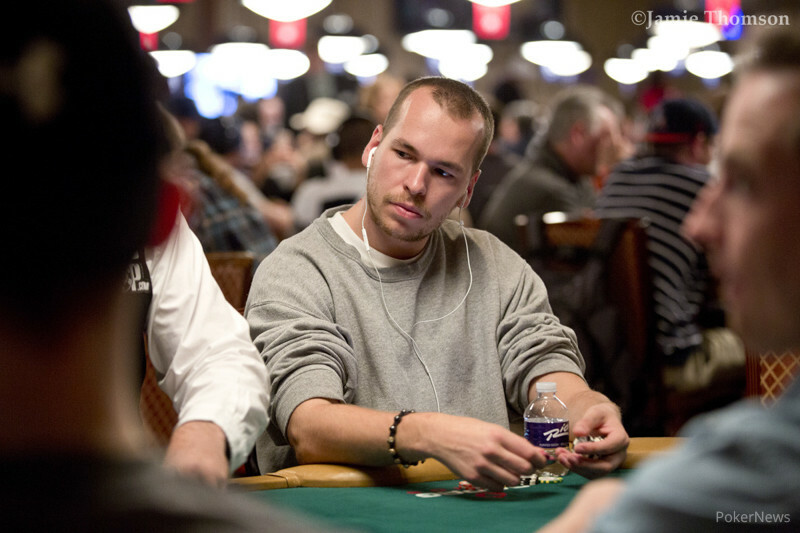 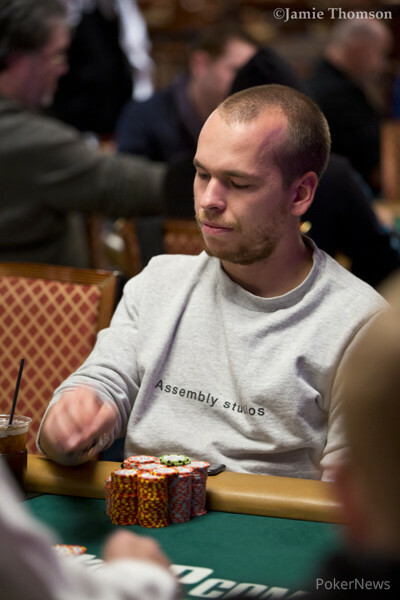 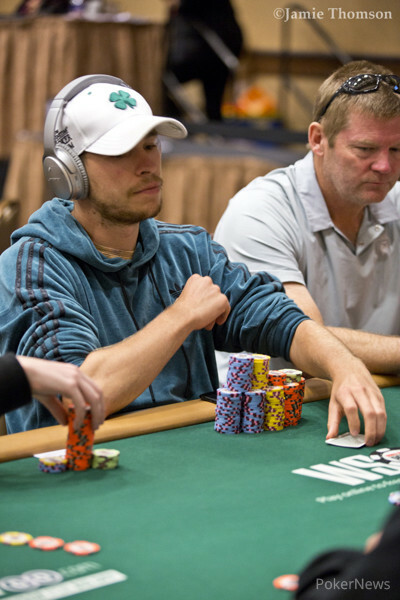 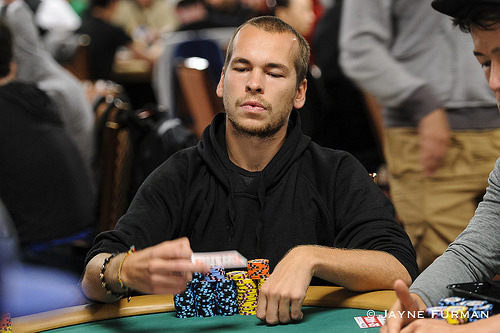 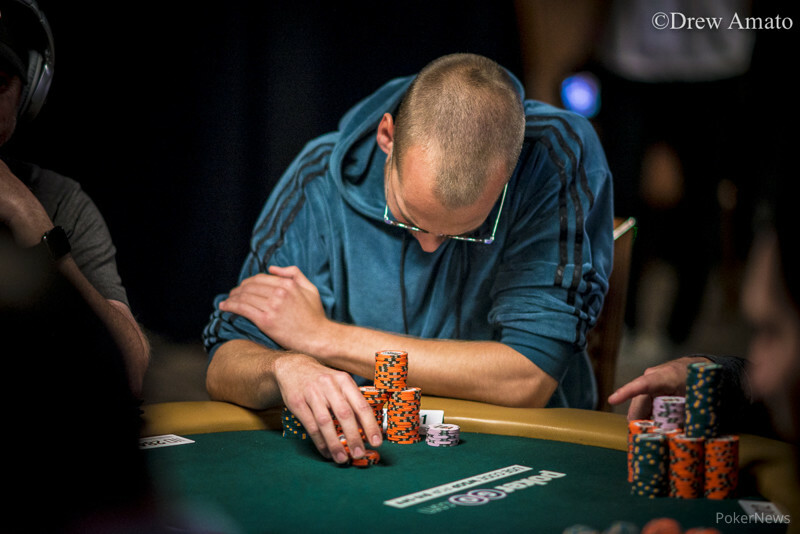 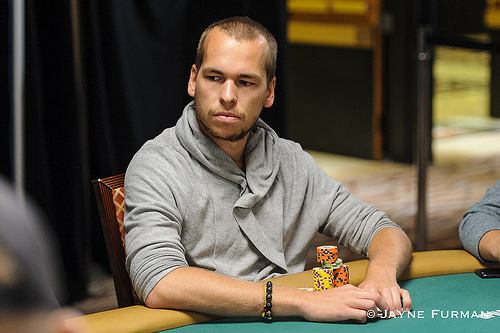 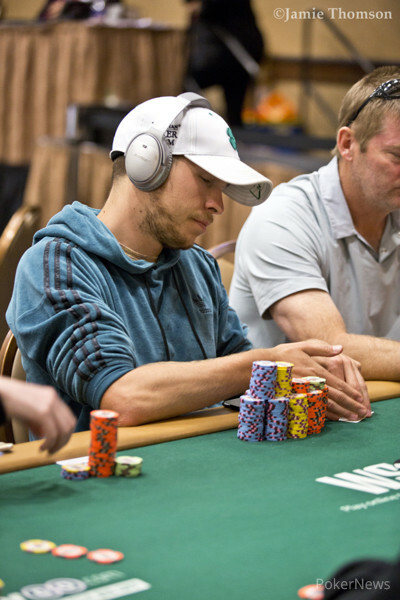 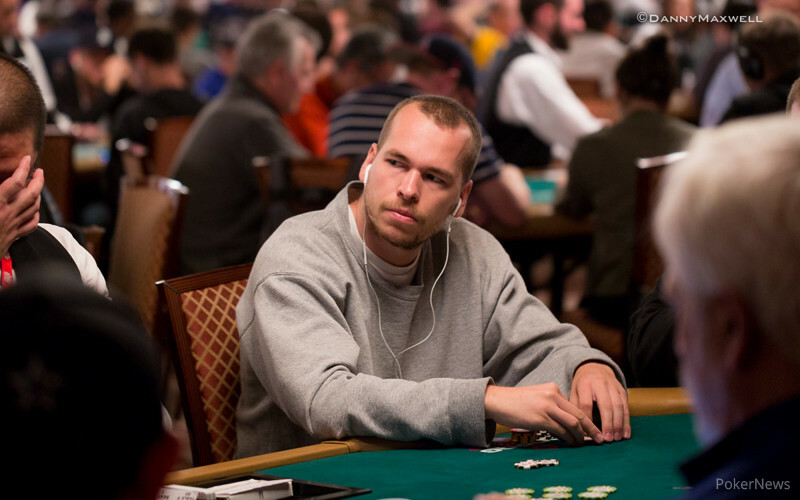 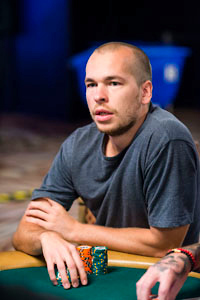 Dusseldorf semi-pro becomes second German winner at 2013 WSOP. 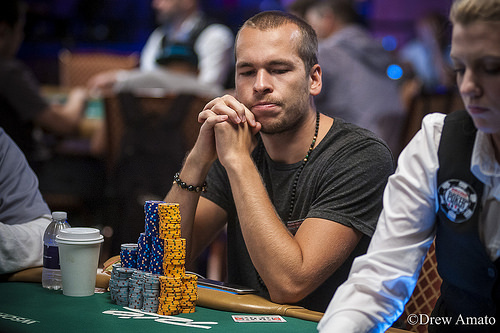 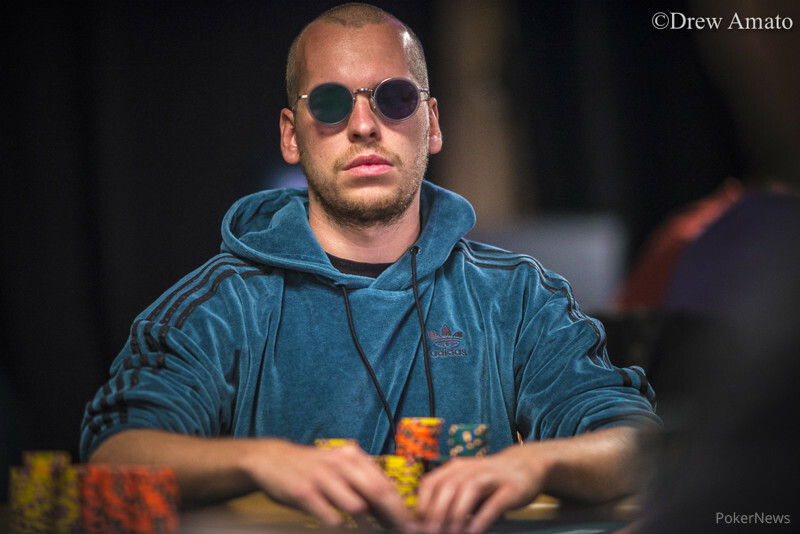 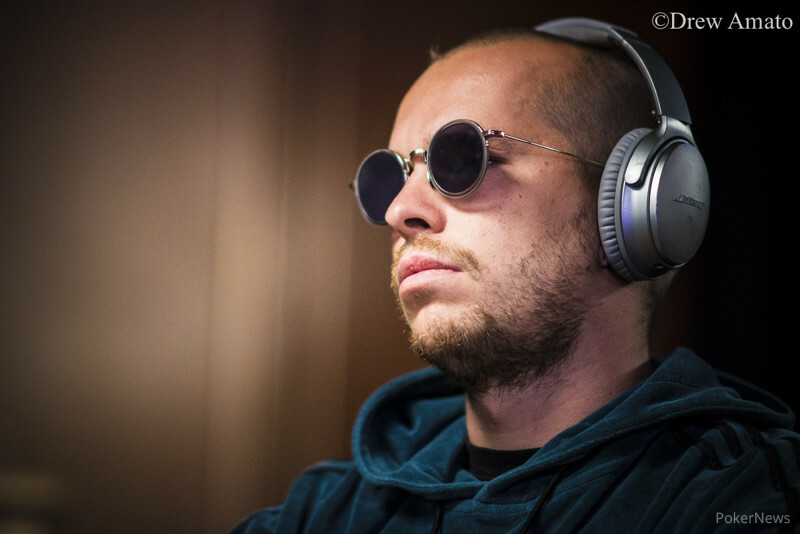 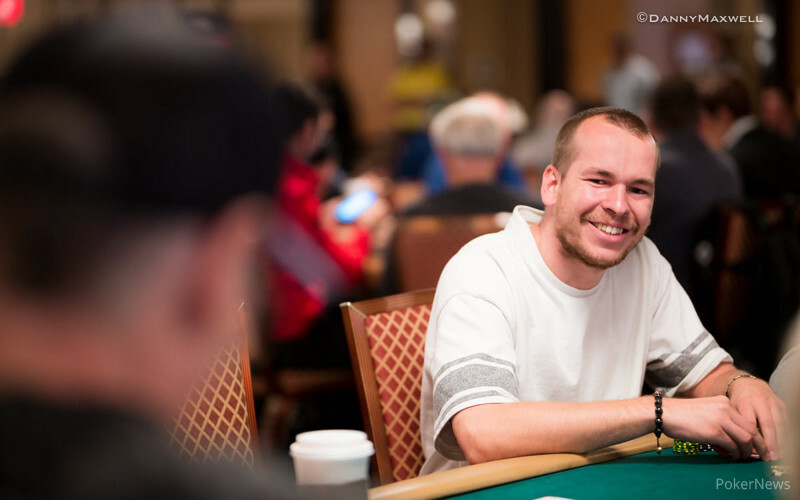 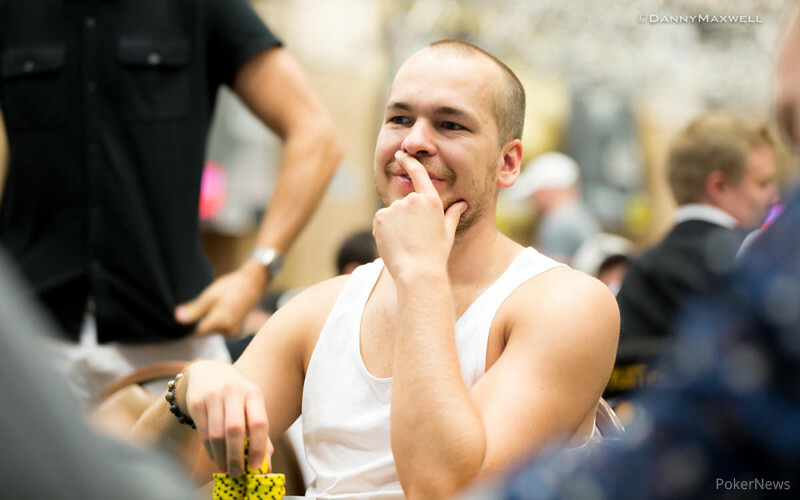 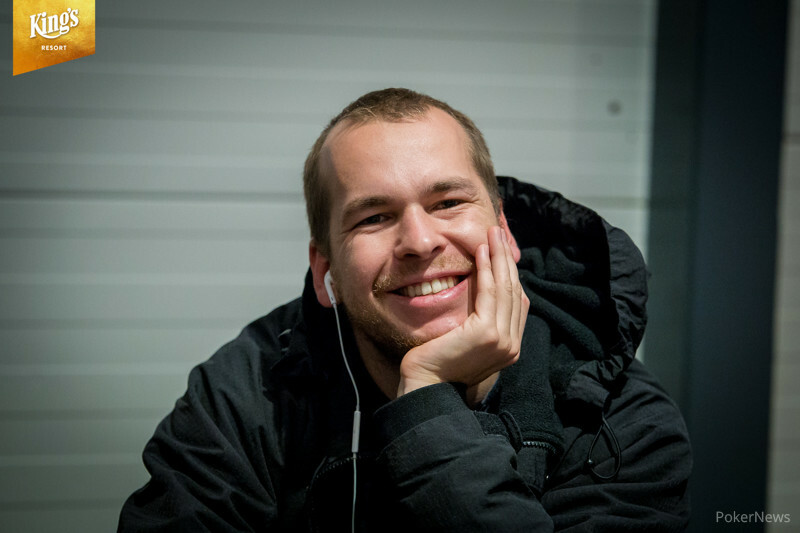 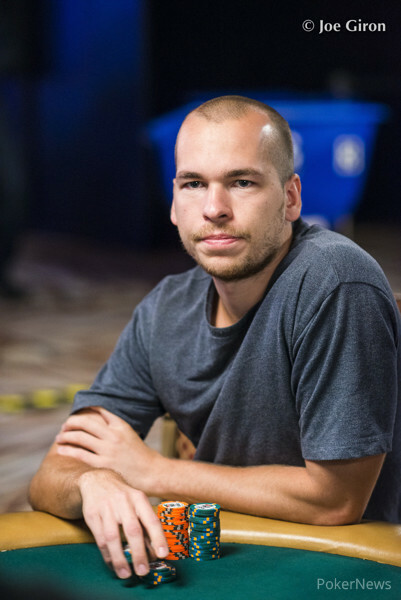 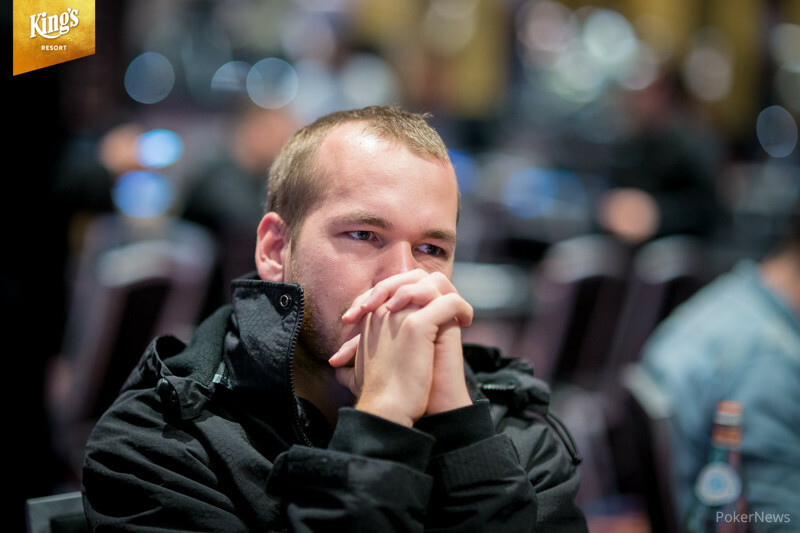 Austrian poker pro defeats Matt Stout heads-up and wins $500K in Six-Max. 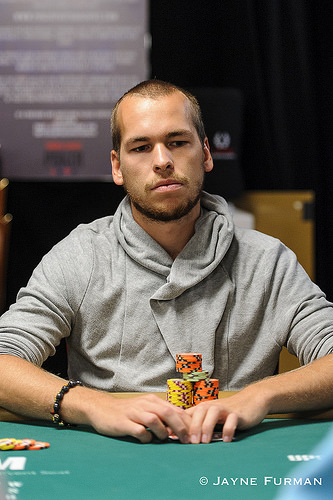 22-year-old Austrian adds $506,764 to an already impressive resume.